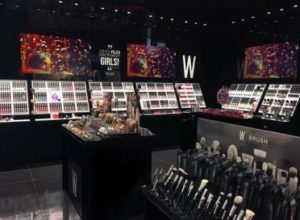 Earlier this year, the Court of Appeal of Milan upheld a 2015 ruling by the Court of Milan which recognized copyright protection of the concept store of Kiko, the Italian make-up brand, and blocked competitor Wycon from using similar store decor in its shops. (Court of Appeal decision no. 1543/18, Kiko-Wycon, March 26, 2018). Kiko’s project of the concept store, realised by an architect, featured an innovative style, which is both minimalist and highly distinctive. 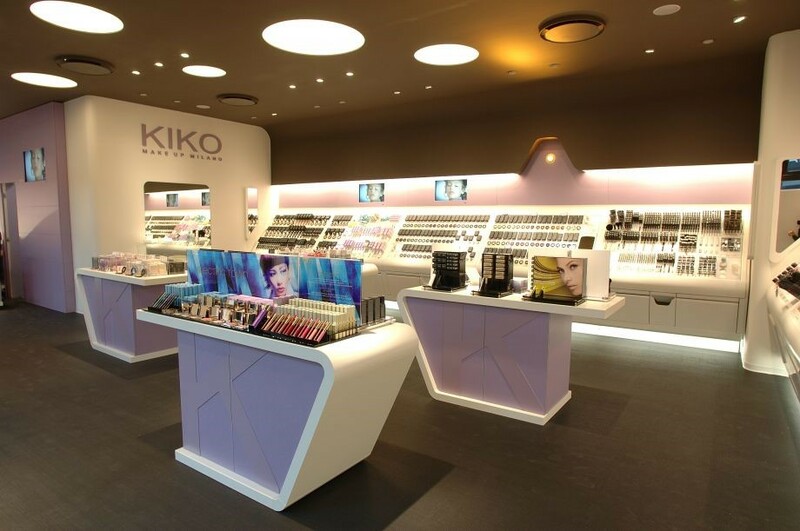 On the basis of this project, Kiko opened several stores. The store décor adopted by Wycon, in Kiko’s view, gave rise to confusion or association with its own concept store, given the use of the same defining elements. Kiko sued Wycon before the Court of Milan claiming copyright infringement and unfair competition, invoking its right to the economic exploitation of the interior architecture project. Wycon contested that the features of Kiko’s concept stores were eligible for copyright protection as they lacked creativity and originality, as such features were already common in the cosmetics field and were primarily functional. The Court recalled Italian case-law stating that: i) creativity can exist even when the work consists of simple ideas; ii) creativity is not constituted by the idea in itself, but by the form of its expression and iii) interior furnishing (as any other work of architecture) enjoys copyright protection as long as the relevant project is not merely aimed at addressing a functional issue. 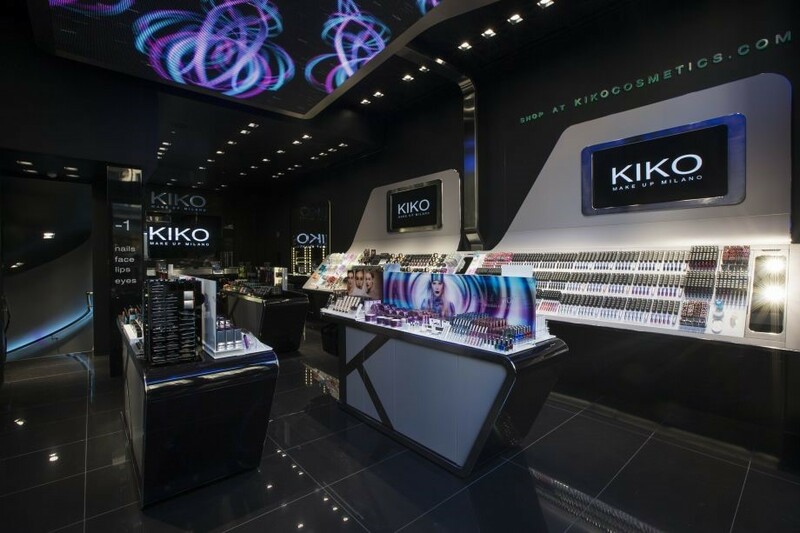 The Court therefore found that Kiko’s concept store was eligible for copyright protection having original and creative character, as the combination of its features were new in the cosmetics sector. The Court further declared Wycon responsible for copyright infringement and unfair competition for its parasitic conduct, as it slavishly imitated Kiko’s commercial and communications strategy. Disappointed with this decision, Wycon appealed to the Court of Appeal of Milan. Wycon’s main arguments, all rejected by the Court of Appeal, were the following. 1.Kiko’s concept stores do not deserve copyright protection. 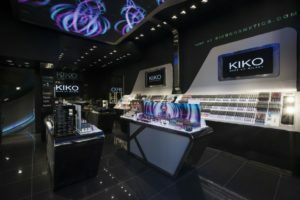 In Wycon’s opinion, the recognition of copyright protection of Kiko’s concept store as a work of “interior architecture” was wrong; claiming it instead to be a work of “interior design”. As such, in order to enjoy copyright protection, a store must have a recognised artistic value; its simple creativity and originality not being sufficient. The Court of Appeal rejected Wycon’s argument finding that the notion of “interior design” refers to individual furnishings, e.g. a lamp. While the notion of “interior architecture” refers to the interior decor as a whole, as in the case of the concept store, even if composed of individual furnishings. Wycon claimed that: i) more than one type of Kiko concept store existed, not just a single one; ii) Wycon’s stores differ from Kiko’s; iii) Kiko’s stores are similar to those of other cosmetic companies; iv) the features of Kiko’s stores are merely functional. 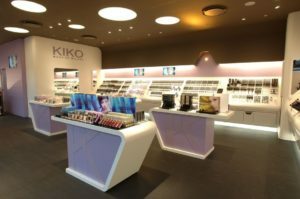 The Court of Appeal rejected this argument finding that: i) Kiko’s concept is present in most of its stores; ii) both parties’ stores have an “impressive resemblance”; iii) even if individual elements of Kiko’s stores might serve a function, this does not exclude their creativity or the creativity of the concept store. Wycon pointed out the substantial differences between the sales activities of the two parties. It also argued that the presence of similar elements in the shops is due to the fact that some shapes are either necessary or standardised in the market. The Court of Appeal confirmed Wycon’s parasitic behaviour on the grounds that its imitation was systematic in exploiting Kiko’s research, production and promotional activities. Even if differences of some elements were found, Wycon’s behaviour was broadly aimed at copying Kiko’s in-store commercial activities. The decision is significant as it sets forth, as a rule of thumb, that copyright protection as a work of architecture (art. 2.5 Italian copyright law) is applicable to the concept of stores, considered as a whole, while its single furniture elements could seek protection as a work of interior design (art. 2.10). Italian and European case-law shows that – subject to certain conditions – concept stores are also eligible for design and trademark protection. However, Kiko’s application for a three-dimensional EUTM was refused for lack of distinctive character (application no. 13259891). In confirming the refusal, the EUIPO Board of Appeal recalled the CJEU’s preliminary ruling in C‑421/13 (Apple Inc. vs Deutsches Patent- und Markenamt) according to which a concept store may serve as a trademark if it is capable of indicating commercial origin, particularly if the depicted concept “departs significantly from the norm or customs of the economic sector”. 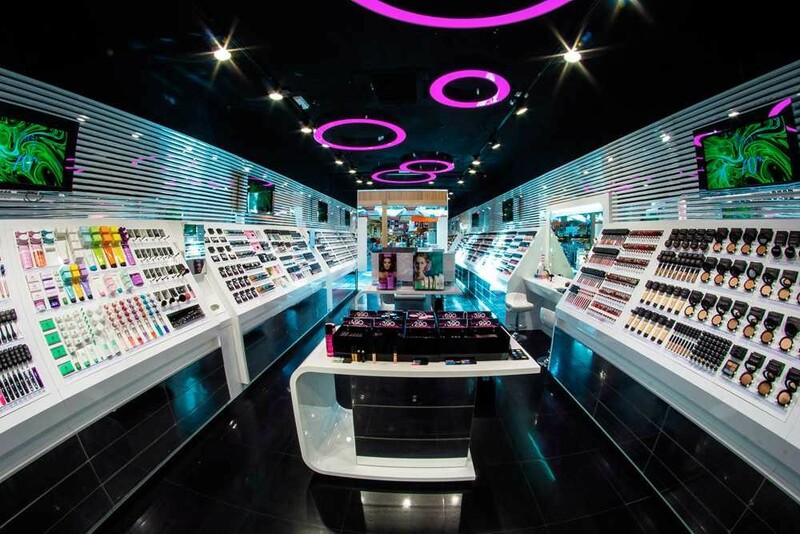 In Kiko’s case, however, the BoA found that “none of the shapes, line and color characteristics highlighted, either individually or in combination with each other, departs significantly from the norm or customs of the cosmetics retail sector”. Clearly, the Milan courts saw that differently!